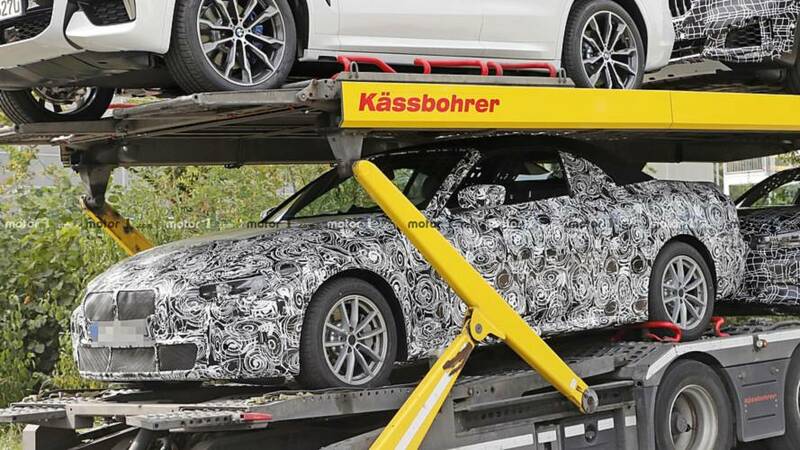 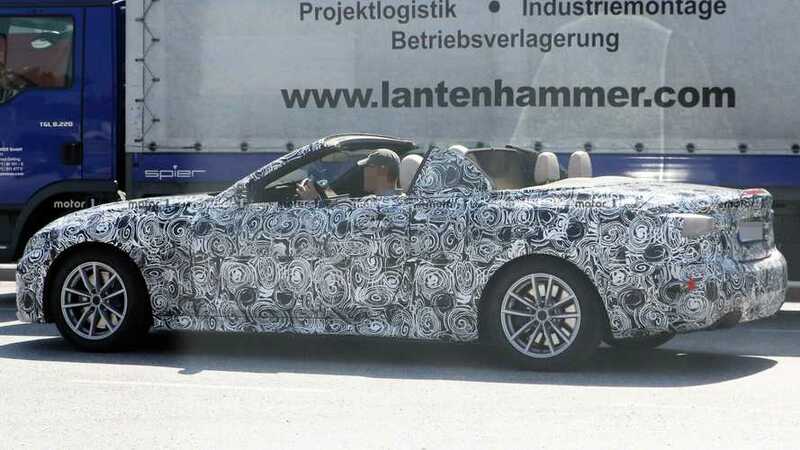 BMW hides a lot on this test mule but not the button for opening the roof. 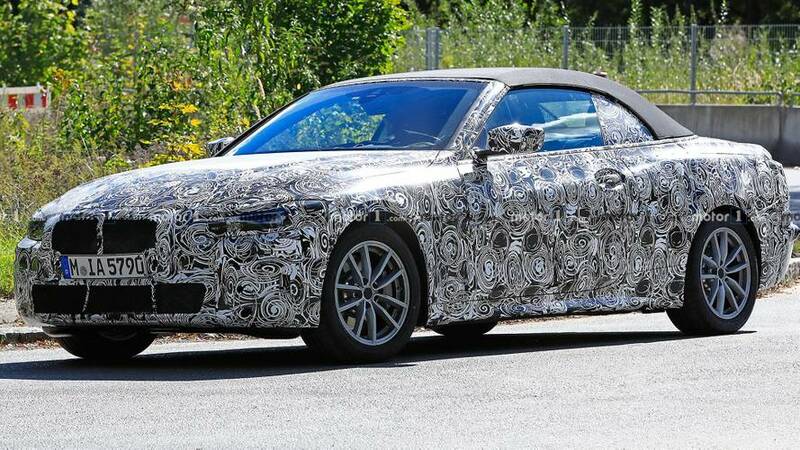 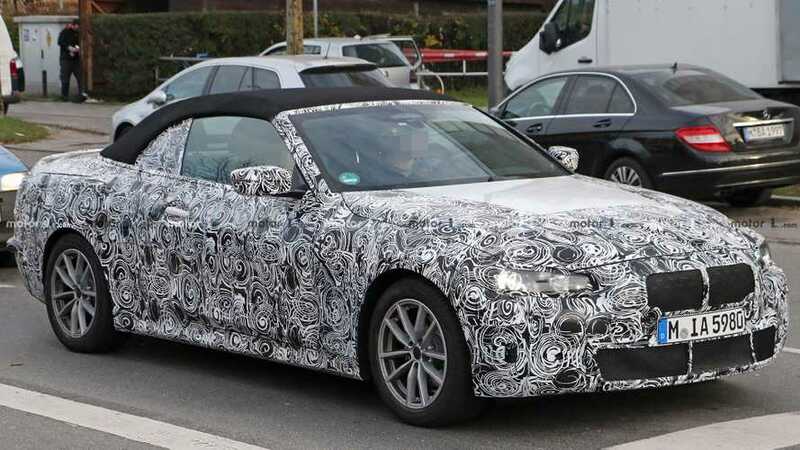 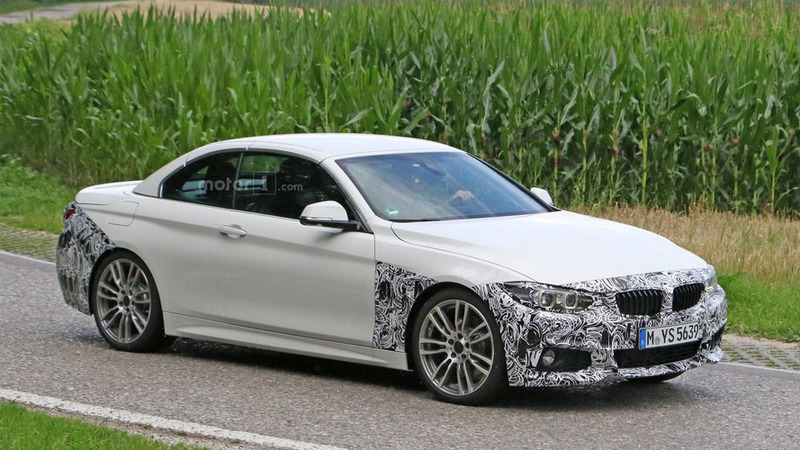 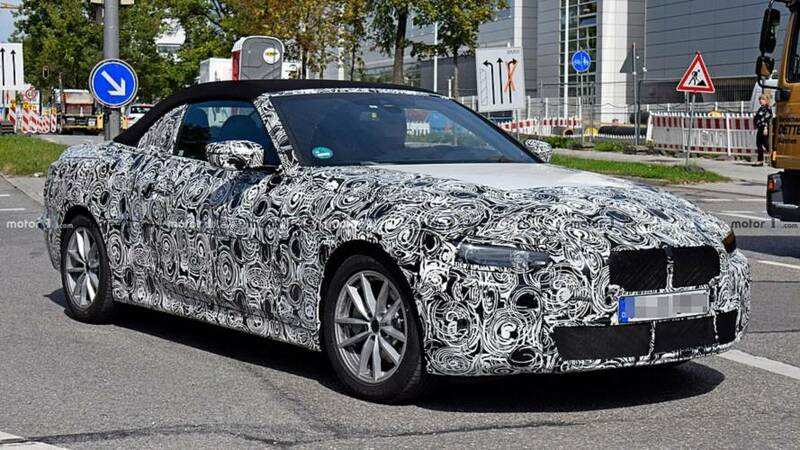 Don't expect it to be a 3 Series without a roof. 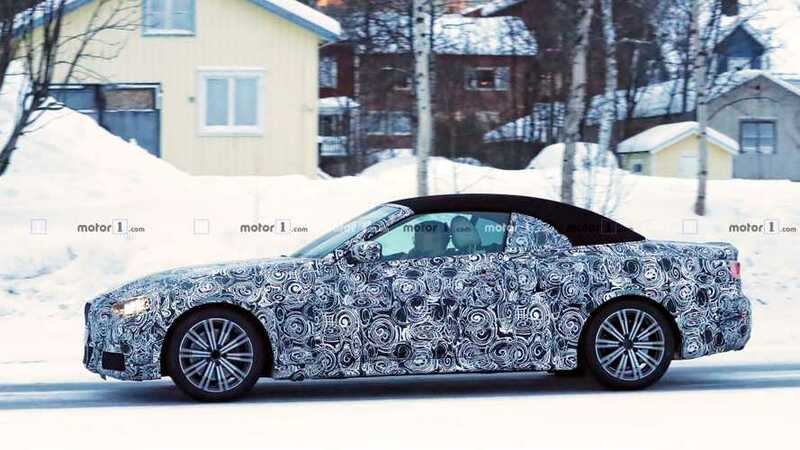 The new platform and soft top should contribute to a major reduction in weight. 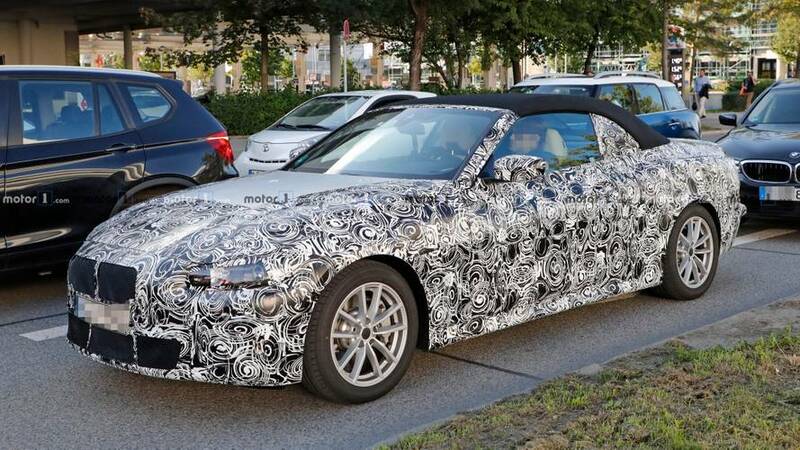 This one is still under quite a bit of camouflage. 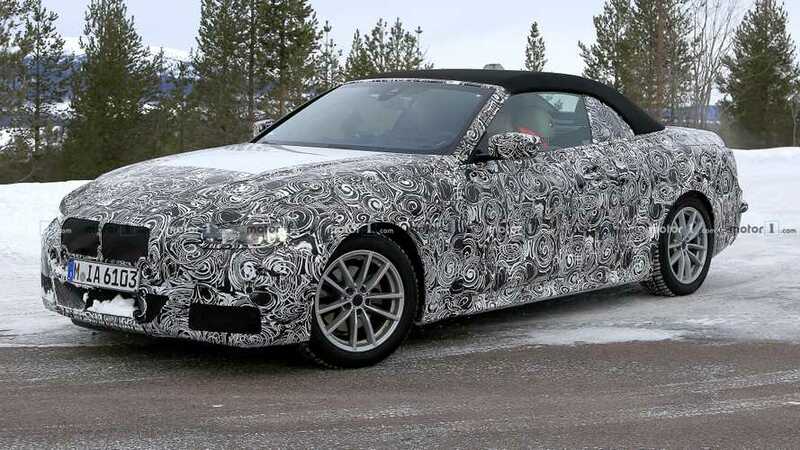 After the Coupe and Gran Coupe, time has come to check out the mildly updated Convertible.